Fortwo Coupé 52 Passion Aut. Fortwo Coupé 66 Passion Aut. Fortwo Coupé 52 Prime Aut. Fortwo Coupé 66 Prime Aut. Fortwo Cabrio 66 Passion Aut. 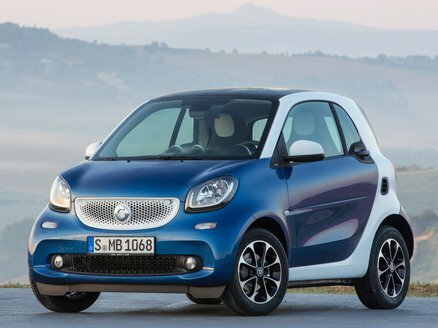 Fortwo Cabrio 66 Prime Aut. Fortwo Cabrio 66 Perfect Aut.